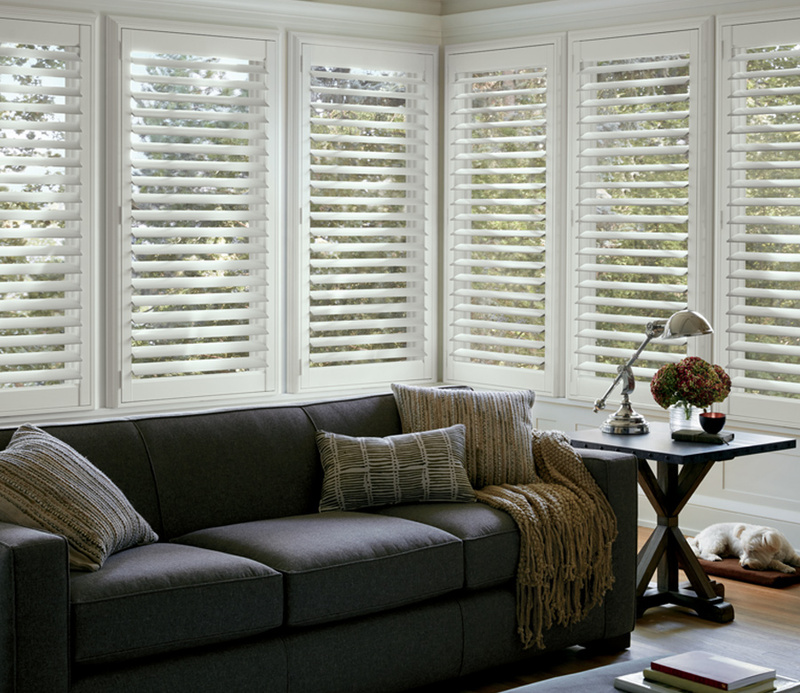 The beauty of plantation shutters will transform the look and feel of your home. 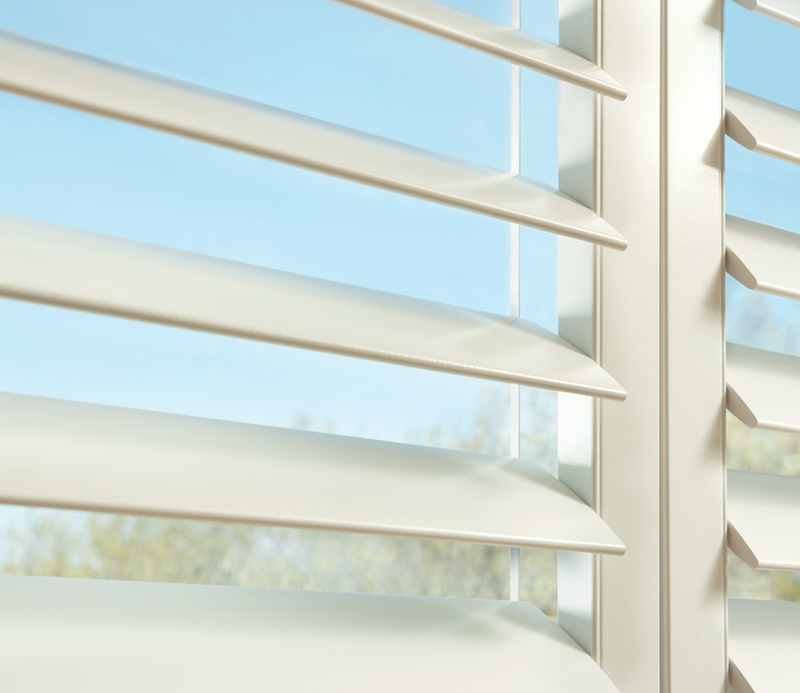 Our NewStyle® collection is crafted from a combination of real wood and man-made materials. 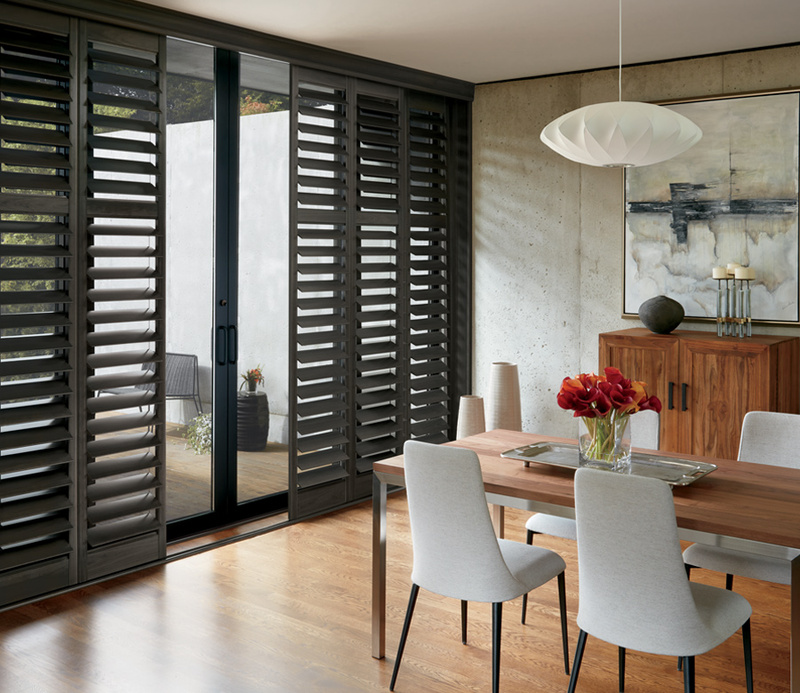 Strong and durable, these plantation shutters were created to withstand wear and tear with exclusive finishes. 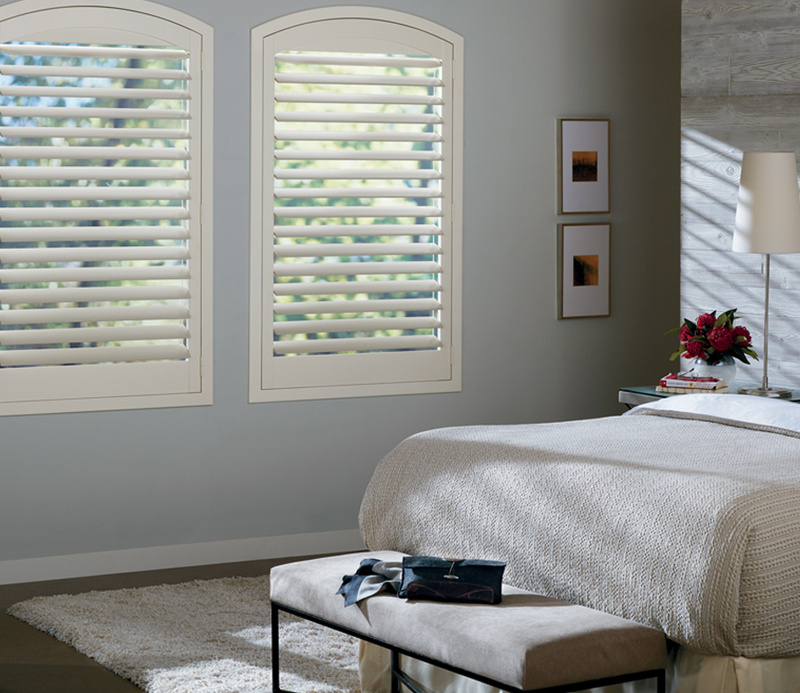 Enjoy the beauty of wood grain, or the contemporary appeal of your favorite neutrals. Available to cover doors and windows, including specialty shapes.